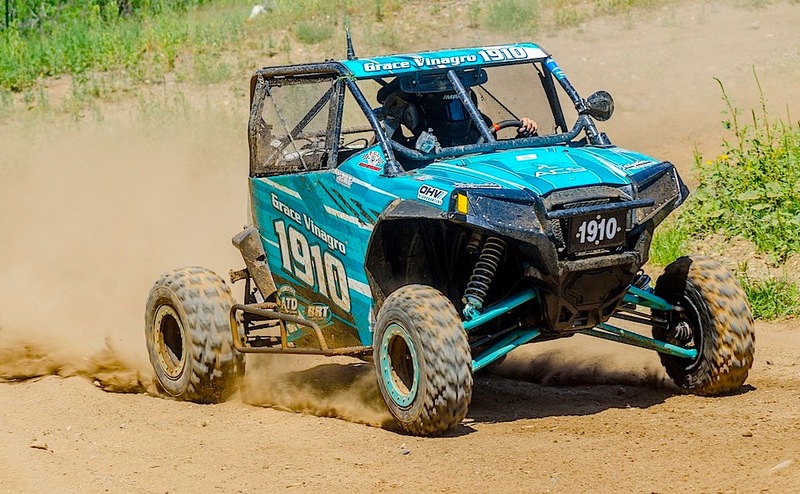 The Youth Production 570 Class is the perfect bridge to the full size production classes and gives young racers time to develop their driving skills and learn the basics of off-road racing. 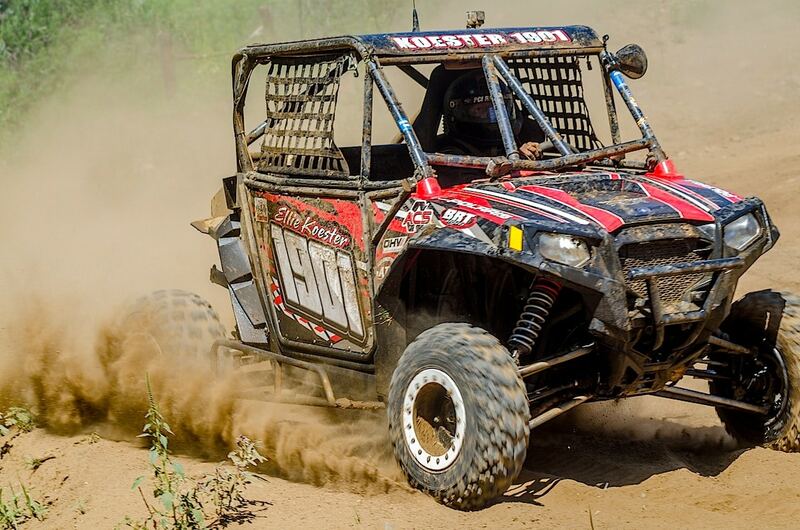 The future of off-road racing starts here at the UTV World Championship! “We have never had such an explosive growth in the history of off-road racing. Youth racing and participation seeds the future of our sport. 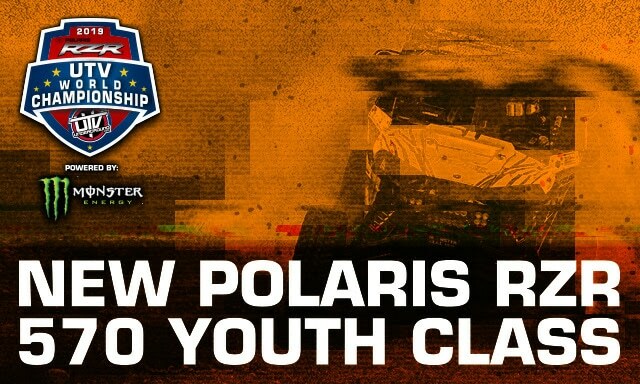 We started UTV youth racing here at UTV World Championship and it’s exciting to be apart of the continued growth. UTV’s are the perfect platform for kids to learn the basics of off-roading. These vehicles will be kept as stock as possible with only safety enhancements, so these kids can take the cars they are racing and go play in them as well. We are excited for the future of off-road racing as these new generations of kids enter the market!” stated UTV World Championship CEO, Matt Martelli. Title and presenting sponsorships available. Please contact UTVWC CEO Matt Martelli for sponsorship info. IMPRESSIVE ALL-NEW WARN WINCH LINEUP!